How’d you like to have Candy Evans for a neighbor, stopping by for a cuppa now and again? Let’s get real, it’s more likely going to be a glass of champagne! 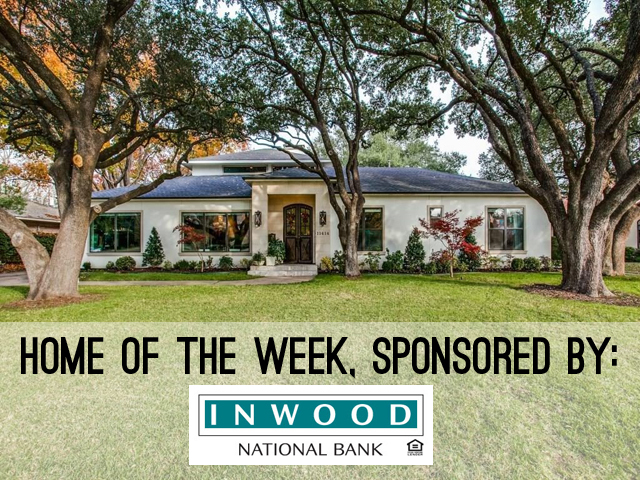 Our Inwood National Bank Home of the Week is a gorgeous Preston Haven Estates contemporary at 11414 Parkchester Drive and it’s hop, skip, and a jump from your favorite blogger. 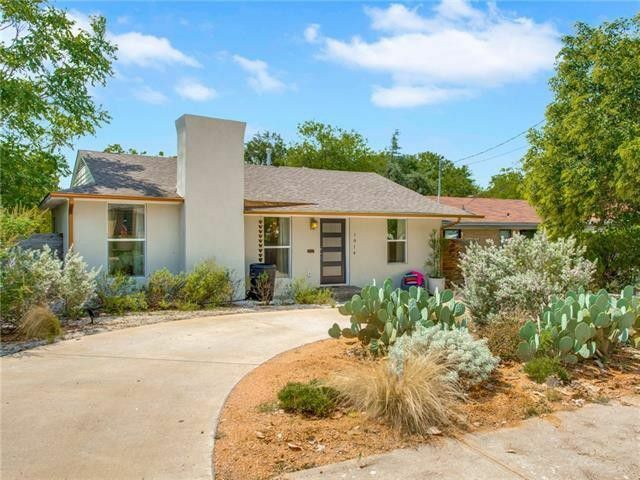 Listed by Brian Davis with The Davis Home Team at Weichert Realtors, Watson & Associates just days ago for $1.699 million, it’s an absolutely wonderful family home inside and out. 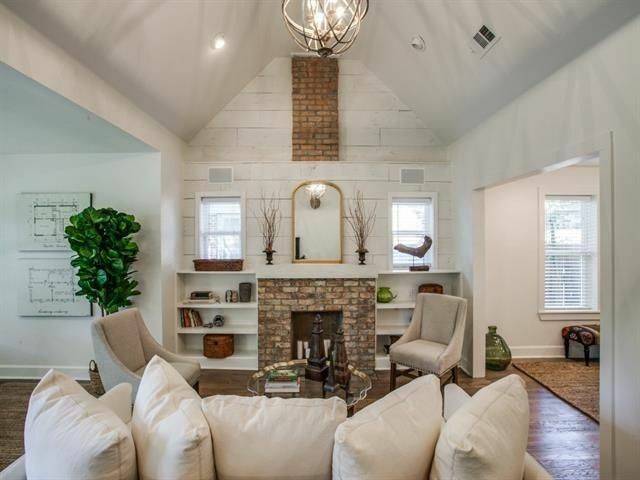 Our Thursday Three Hundred, a gorgeous renovation in Wynnewood North, shows the powers of great design in marketing a home just hitting the market. 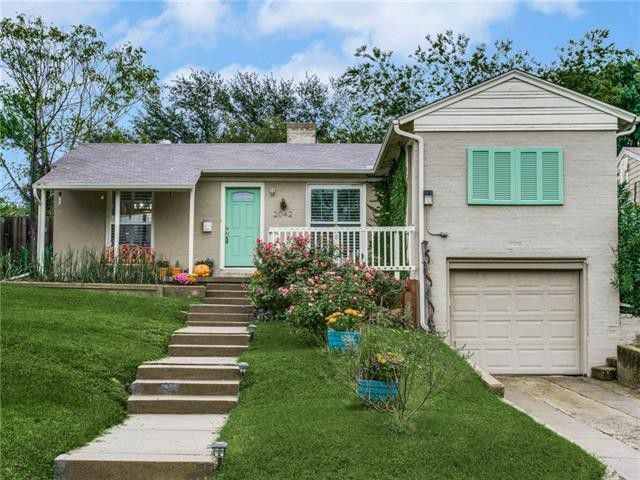 This beauty went under contract in two days! 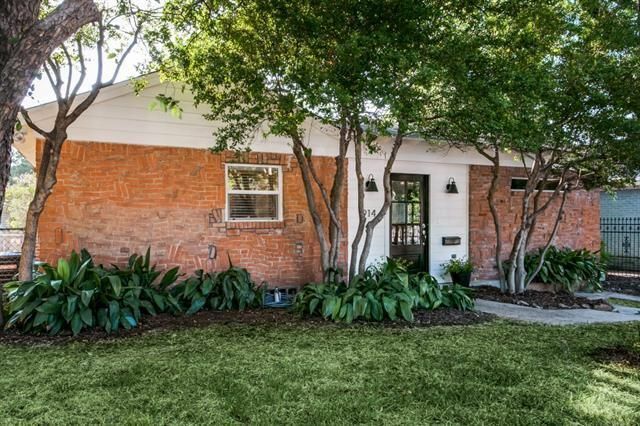 Located at 527 S. Manus Dr. near West Claredon Drive and South Zang Boulevard in North Oak Cliff, this midcentury ranch was masterfully renovated by Oak Cliff residents Jen and Matt Zafros of CO/co. 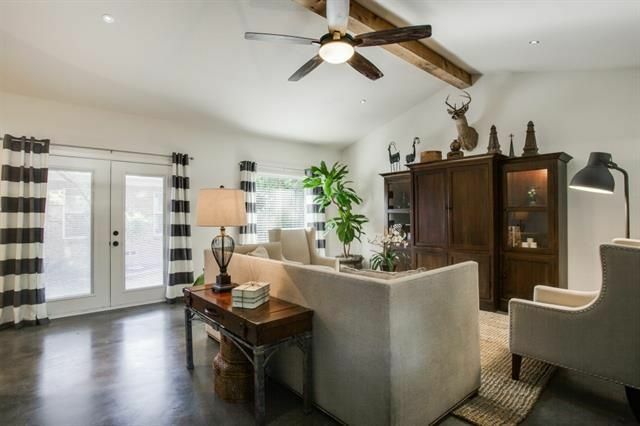 to combine contemporary convenience and period character. 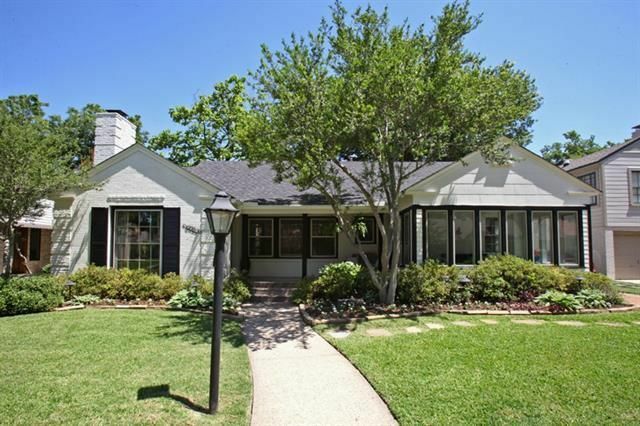 The bright, open floorplan has updated windows and doors, refinished original hardwoods throughout, a period brick fireplace, and updated master bathroom. 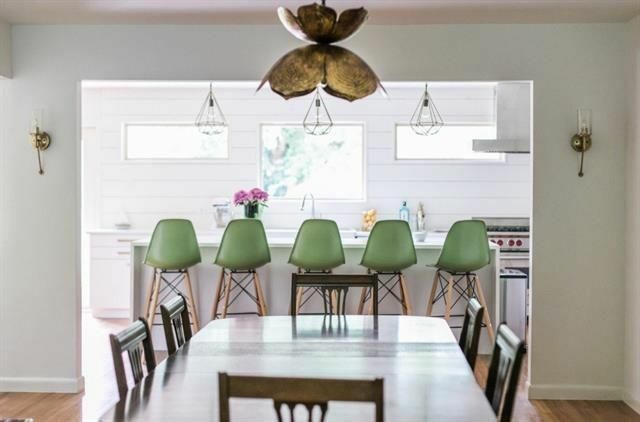 The kitchen is the focal point of the home, with incredible farmhouse style and modern conveniences. 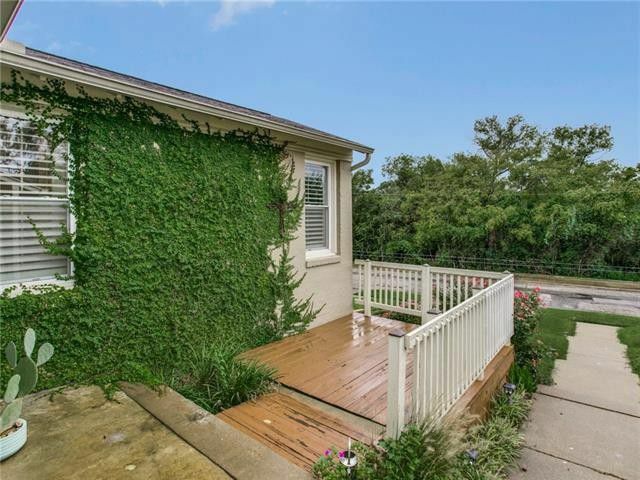 This home has three bedrooms, two bathrooms, and 1,980 square feet on one story, built in 1954. 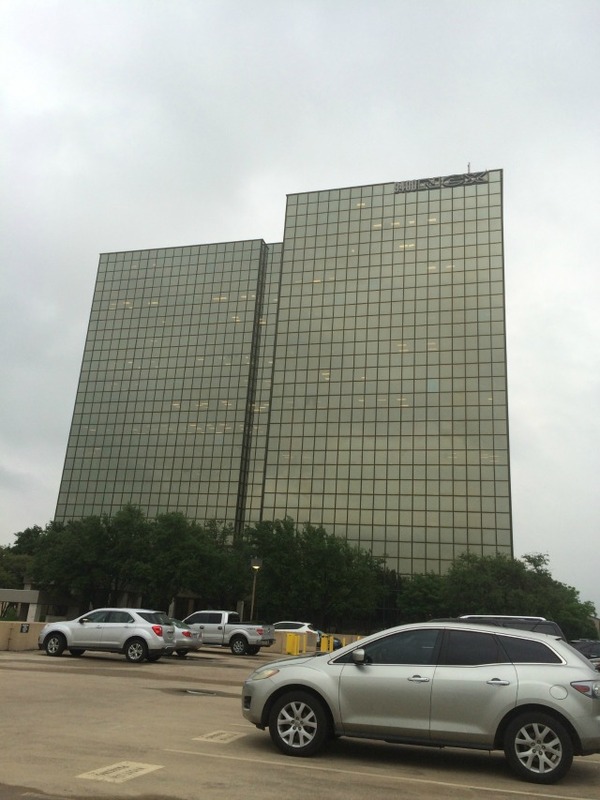 As you’ve probably read by now, the Dallas Independent School District’s Board of Trustees voted 5-3 last night to purchase the building at 9400 N. Central Expressway in a bid to consolidate the district’s various departments that are currently spread all over Dallas County. We can debate the merits of having a building where hundreds of employees will be able to work under one roof for the first time in probably more than 50 years, but that was done for quite some time last night.